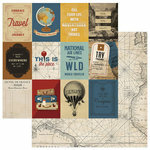 Capture all those big smiles of when you traveled around the world with a page using the Cameras 12" x 12" Double Sided Paper from the Here and There Collection. 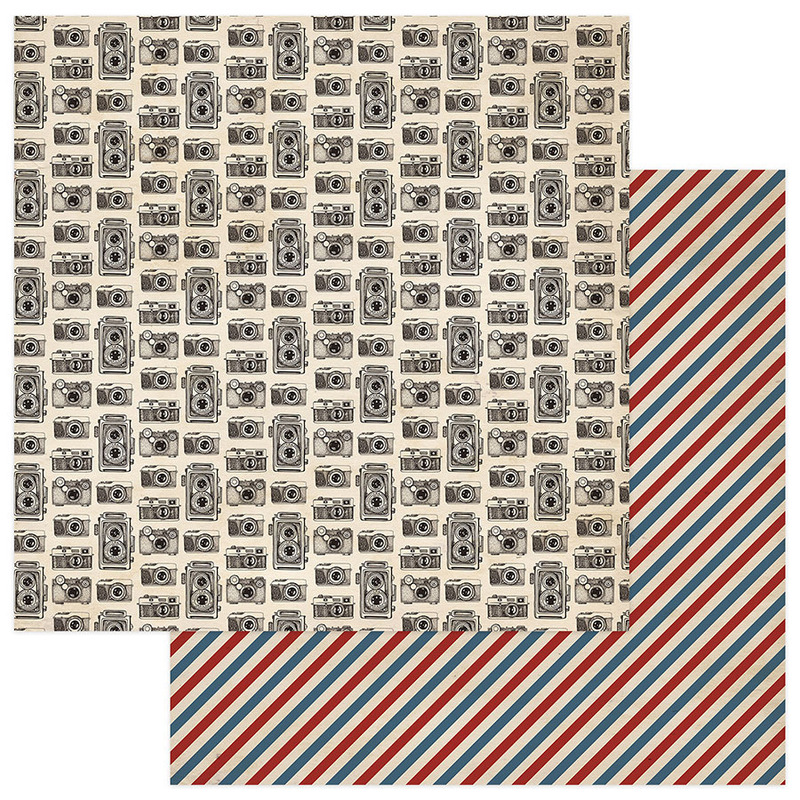 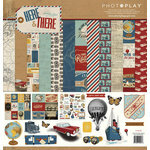 The paper features black vintage cameras on one side and a red, white, and blue diagonal stripe design on the other. 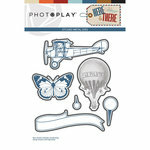 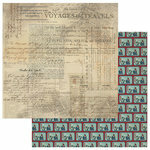 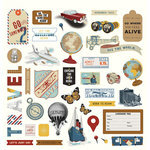 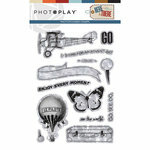 Included in the package is one sheet of paper by Photo Play Paper that is made in the USA. 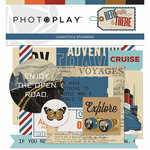 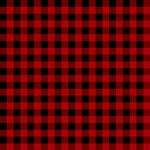 Designed by Traci Smith.